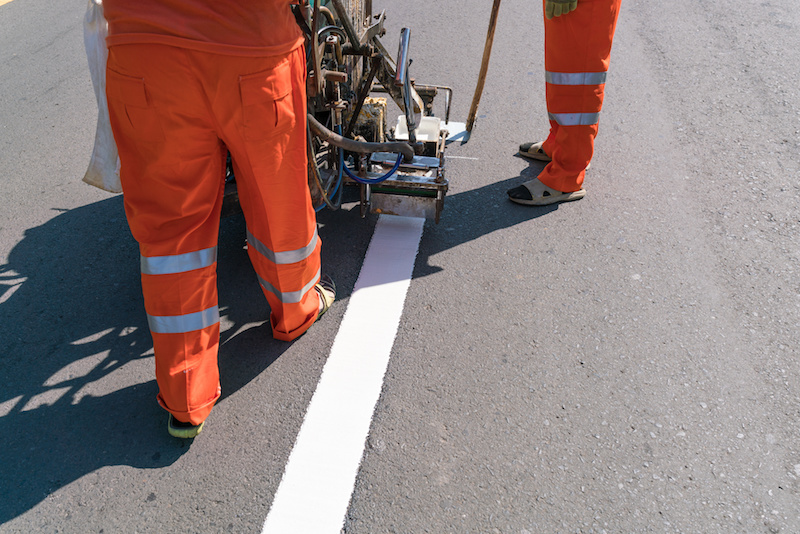 Build Risk understands the unique needs of operating a Linemarking Business and provides coverage designed just for you. Construction Contractual Liability ensuring you are covered for the contract you have signed. 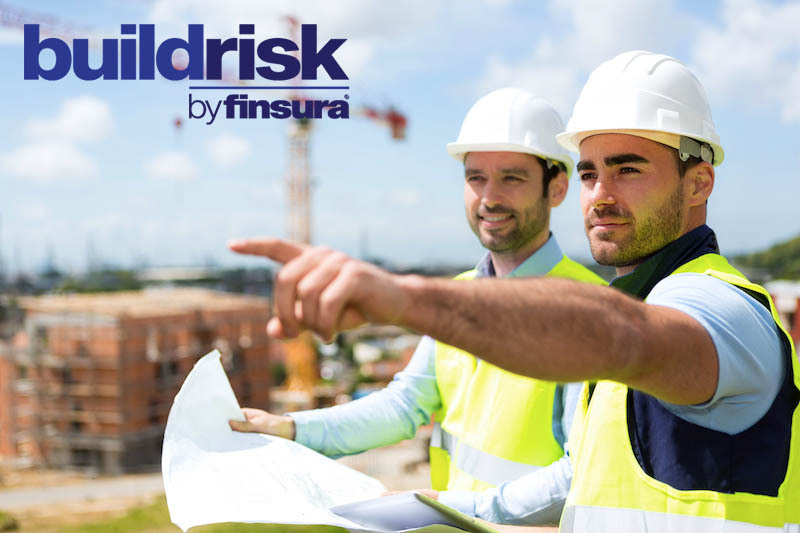 Even though the principal contractor is responsible for inspecting and approving all the work that goes into a project, you may be held responsible as per the contract.